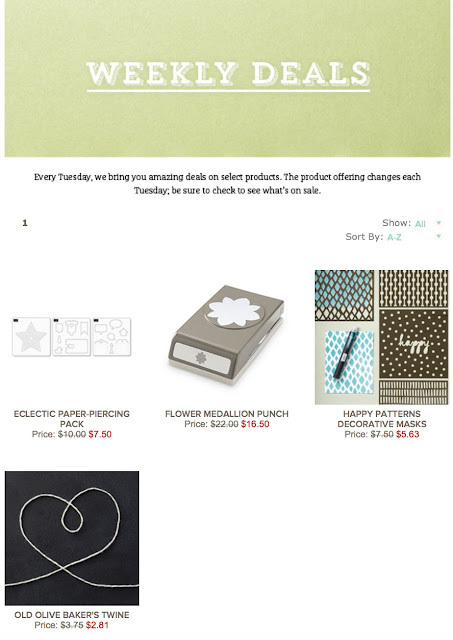 Stamp with Melva: Weekly Deals - Don't Miss Out! 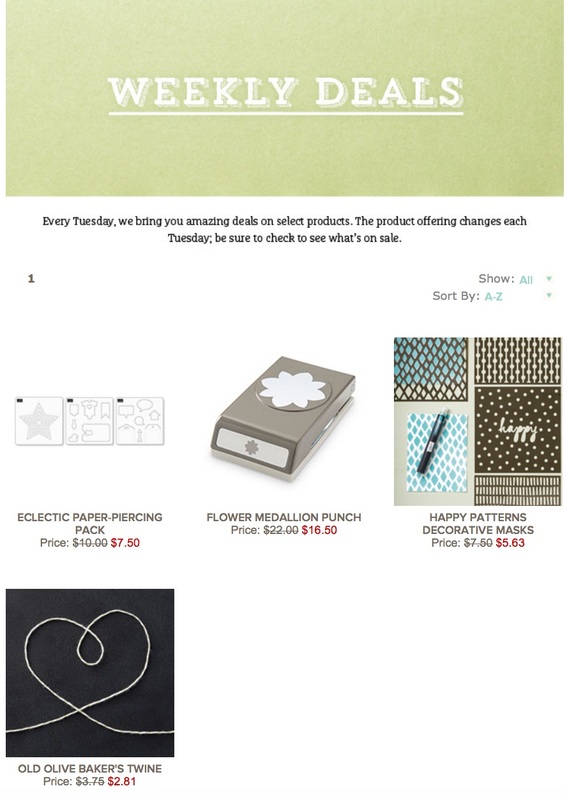 The Weekly Deals from Stampin' Up! have been posted. Don't miss out! Have you checked your supplies for Christmas? It's a great time to stock up. Email me or shop on my online store.